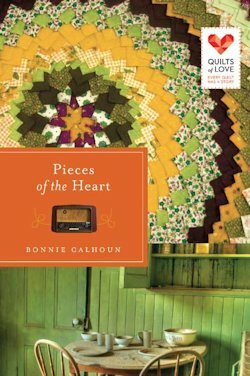 Pieces of the Heart by Bonnie S. Calhoun is the ninth book in the Quilts of Love Book Collection. This is the first book by Bonnie I have read, and I could not put the book down. 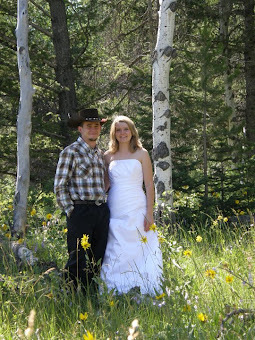 There is humor, pain, real characters, and a powerful love story. This is not a huge book, but it packs a punch. Abuse is a huge topic and all set place during World War 2. 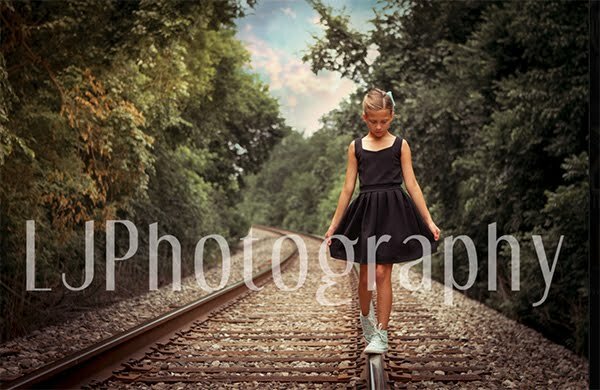 Cordelia's making of the quilt was set perfectly within the story line as she grows and goes through difficult times. The thing that I really loved about this book is how real the characters are within an abusive home or when they are in the "perfect" home. For the time period it shows how difficult life was after the war, it might have been over but life would not be the same on the home front. I really enjoyed this book and can't wait to read more from this author!